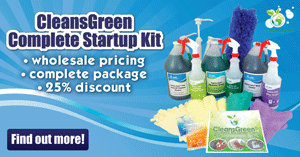 When people think of how to prevent the flu they do not think of green cleaning products. They should, in fact, be grabbing their green hand soap to protect themselves without exposing themselves the chemicals found in antimicrobial and antibacterial non-green hand soap. Those seeking a safe, eco friendly, and green alternative wonder if it is possible to find a green hand soap that works to get rid of the germs they are exposed to. 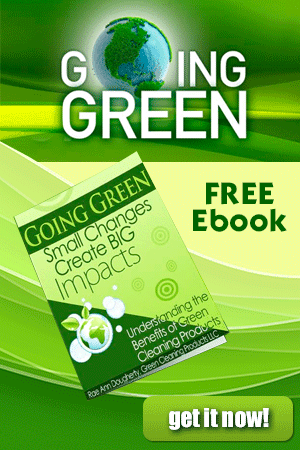 Here is what we have found out about green hand soap and other green cleaning products. Flu is a serious contagious disease that can lead to hospitalization and even death. In 2009 and 2010, a new and very different flu virus (called 2009 H1N1) spread worldwide causing the first pandemic in more than 40 years. Another common bacterial infection is Methicillin-resistant Staphylococcus aureus or MRSA. MRSA is highly resistant to some antibiotics. MRSA kills more than 18,000 Americans annually, more than AIDS does. Children and teens are especially vulnerable, as MRSA spreads through direct contact with someone who’s infected, or through sharing towels or personal items that have touched the infected skin. MRSA is commonly considered a hospital-acquired infection, but can be spread elsewhere. MRSA is a potentially dangerous type of staph bacteria that is resistant to certain antibiotics, which is why cautionary action is key. Thankfully, a few simple steps can prevent and reduce its spread. Centers for Disease Control and Prevention(CDC) have launched a Take 3 Actions campaign to fight the flu and other contagious diseases. These simple actions are to take time to get a flu vaccine and take the antiviral and antibacterial drugs your doctor prescribes to you. The third action is to take everyday preventive actions to stop the spread of germs. This includes washing your hands often with soap and water along with other green house cleaning tasks. Washing your hands often with soap and water is one of the easiest ways to protect yourself, your loved ones, and those around you. Liquid hand soaps are a big trend in the personal care industry, particularly those with anti microbial and anti bacterial properties; however, most soap contains harmful chemicals and fragrances. The use of antimicrobial and antibacterial hand soaps has become so widespread that we hardly give it another thought. As a result almost 75 percent of Americans have been exposed to chemicals that may affect their health. The problem with antimicrobial and antibacterial agents is they harm more than bacteria on your hands. Is Antimicrobial Hand Soap Safe or Do I Seek a Green Cleaning Products Solution explains why you want to stay away from the anti microbial and anti bacterial liquid hand soaps that contains triclosan. You CAN keep yourself safe without using antimicrobial and antibacterial cleaning products … Recent studies have shown that you just need to get stuff off your hands. Washing your hands frequently will limit the transfer of bacteria, viruses, and other germs and prevent illness. Plain old hand soap, in liquid or foaming form, and water without all of the extra chemicals works wonders and does not carry the same potential health risks the antibacterial products carry. Hand washing is a skill, which requires vigorously rubbing your hands together for 20 seconds. Children can be encouraged to do this by singing a song such as “Row, Row, Row Your Boat” or the Alphabet song. Taking care to wash around the fingernails, in the web spaces between finders and at the base of the wrists will cover zones that are often missed, enabling germs to hide in these spaces. Foaming green hand soap is desirable since it washes off faster, enabling you to save on your water and heating expense. RVers and campers, especially, appreciate this feature. It is also a plus in drought-affected areas as well. Essential oils are naturally antimicrobial and antibacterial so an essential oil based liquid hand soap is a healthy alternative. Essential oils penetrate deep beneath the skin’s surface, providing a long-lasting barrier of protection. The essential oils penetrate deep into the skin to act as a protective barrier long after you wash your hands. Additionally the essential oil is a natural solvent which helps with the removal of dirt and germs. Check the label for the ingredients to ensure antimicrobial and antibacterial chemicals have not been added to products. Brands to shy away from include Softsoap, Dial Soap, Dove, Lysol, and in commercial environments. 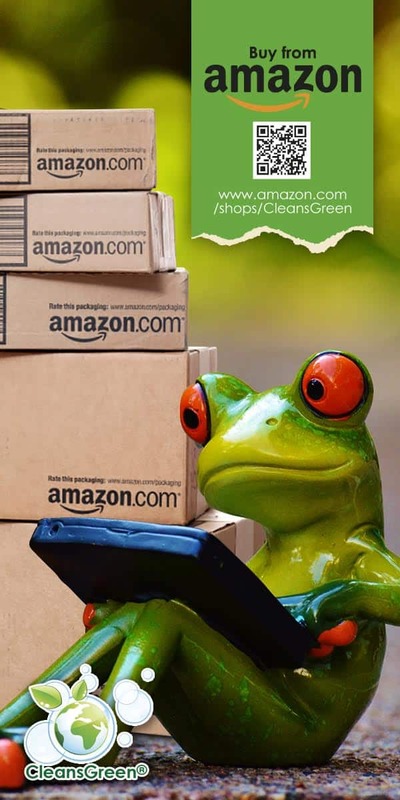 Green Cleaning Products has a foaming green hand soap that is gentle, yet effectively cleans. It even has been certified by the US EPA under their Design for the Environment program. This is a natural plant derived formula made from renewable materials, including a plant based cleaning agent (surfactant), glycerine, purified water, and a biodegradable preservative scented with lime essential oil, and colored with chlorophyll. This foaming green hand soap is pH balanced, to reduce the disruption of the skins natural moisture complex and leaves important lipids in place to maintain a proper moisture balance in the skin. It will not strip the skin’s natural oils, making it perfect for every day hand washing. There is full ingredient disclosure is right on the label of all of the green cleaning products. If you are looking for SUPERB foaming green hand soap with gentle foaming hand soap also contains ingredients to moisturize and soften the skin check out the green cleaning products available.